With My Plan It Traveler Rewards For A Cause program, non-profits, schools and charities can raise money and awareness for philanthropic causes while providing supporters with exclusive travel savings benefits. 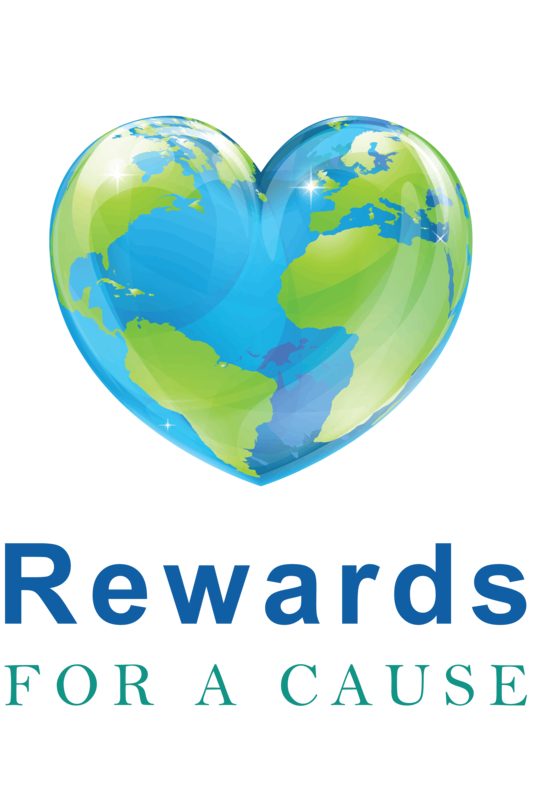 Rewards For A Cause makes it so simple to raise money without asking supporters to purchase anything extra. Supporters just shop online at 900+ stores while you earn money. As a special thank you, we reward supporters who participate with travel savings credits that they can use to access wholesale pricing on travel on MyPlanitTravelerRewards.com.